As one of most sought-after remixer names in 2015, Dave Winnel couldn’t possibly be bundled into the standard rabble of DJs and producers. 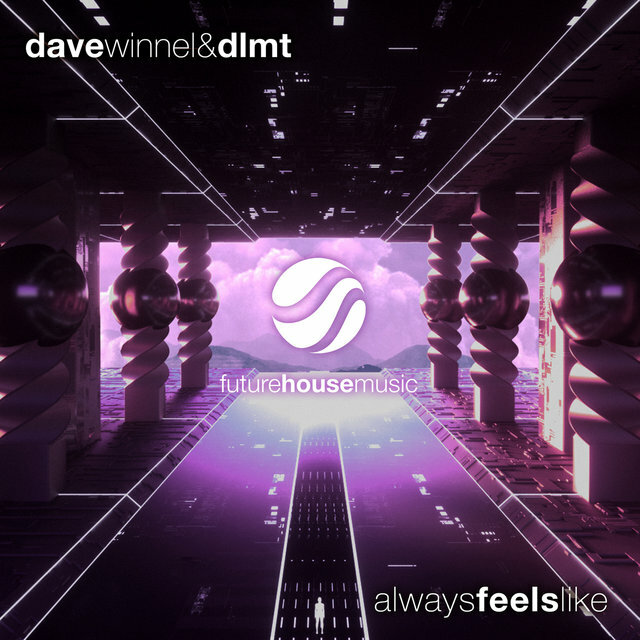 With feats on a wide array of internationally acclaimed record labels such as Axtone, Big Beat, Warner Music, Revealed Recordings, Armada Music, and Def Jam, the Dave Winnel sound thrives in the future bass domain. 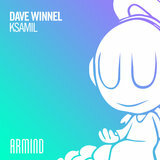 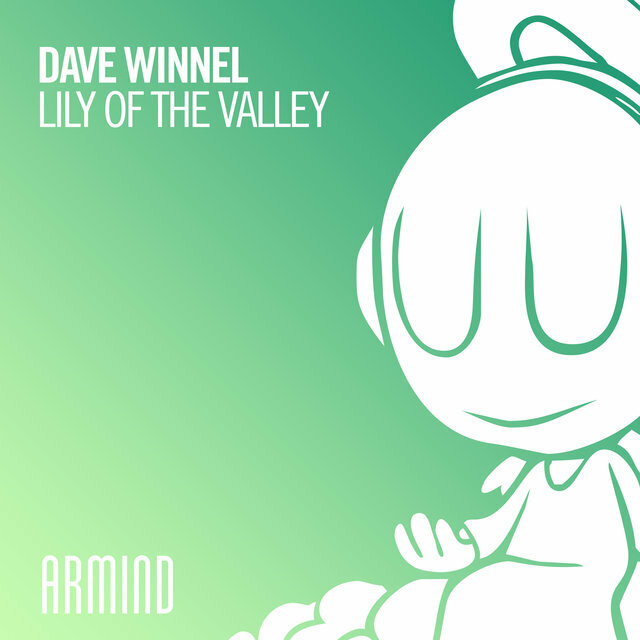 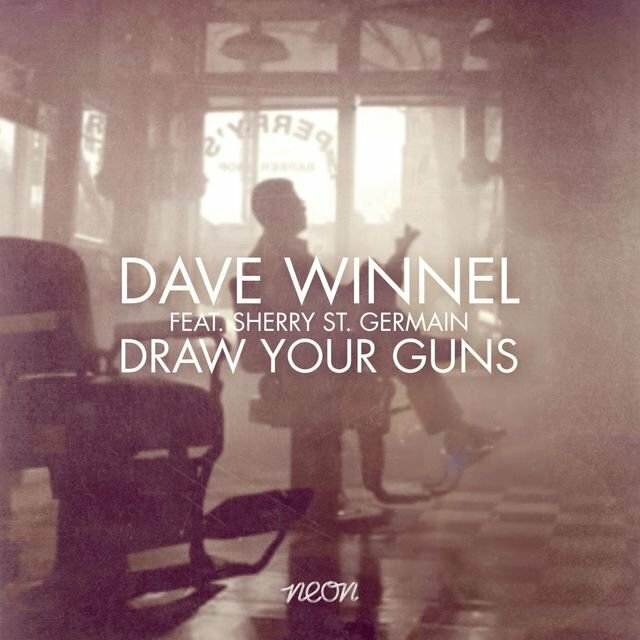 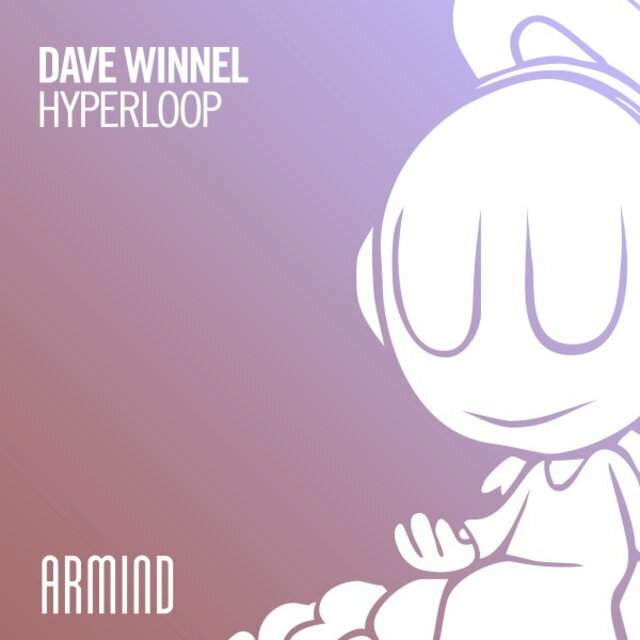 His organic and melodic touch is fueled by continued support from the likes of Pete Tong, Axwell Ingrosso, Steve Angello, Tiësto, Hardwell, Knife Party, Oliver Heldens, Armin van Buuren, and plenty more, leaving it fair to say that Dave Winnel’s versatile sound is on cue and leading the way for Future House in Australia.This Sydney sider broke boundaries with his buzz track ‘Achtung!’, carving the way for a slew ofofficial remixes to up the ante. 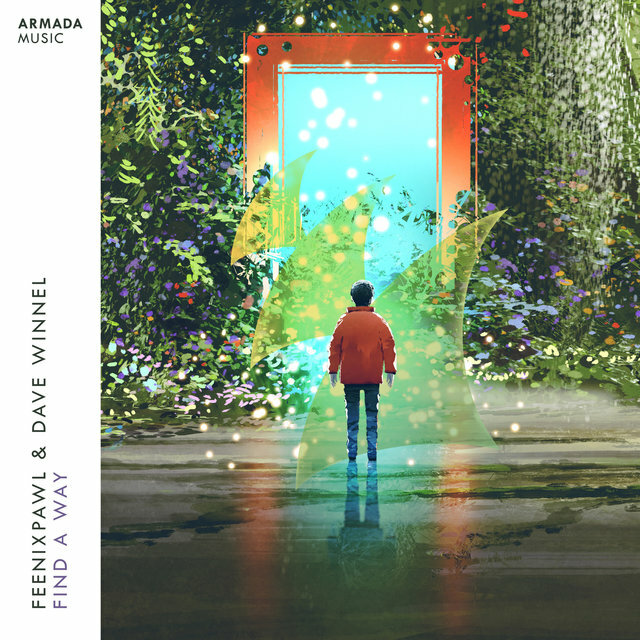 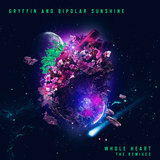 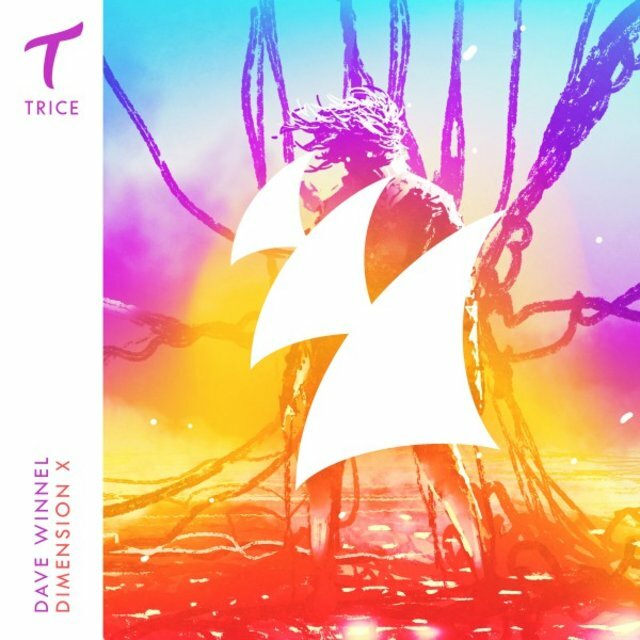 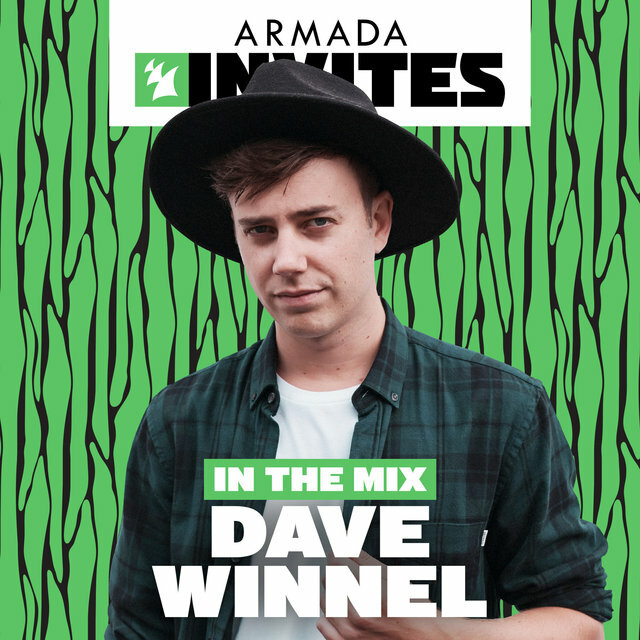 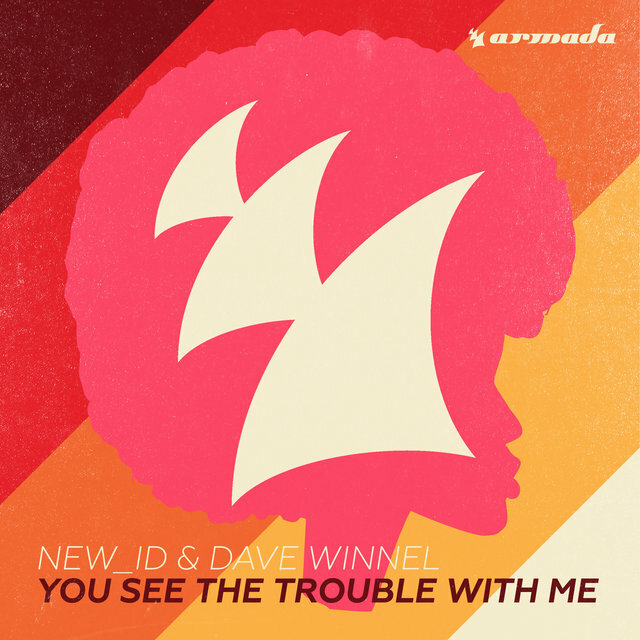 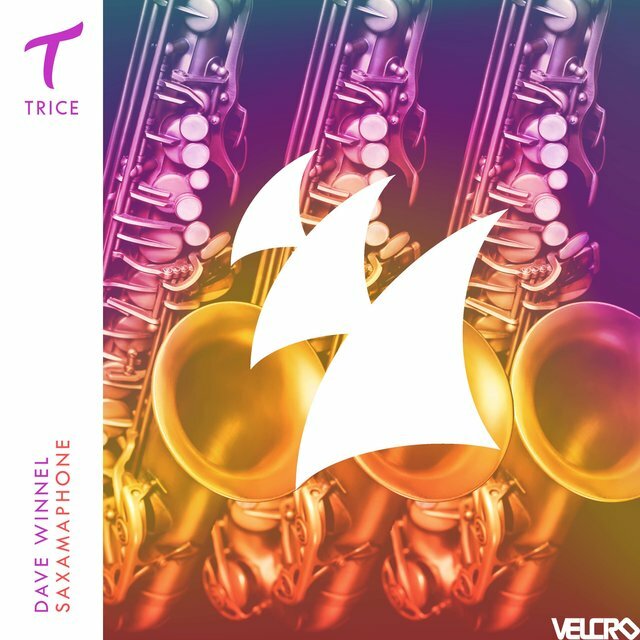 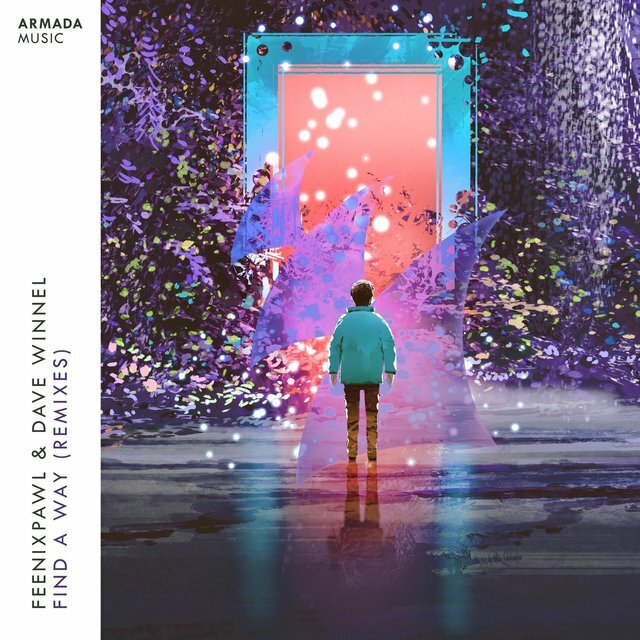 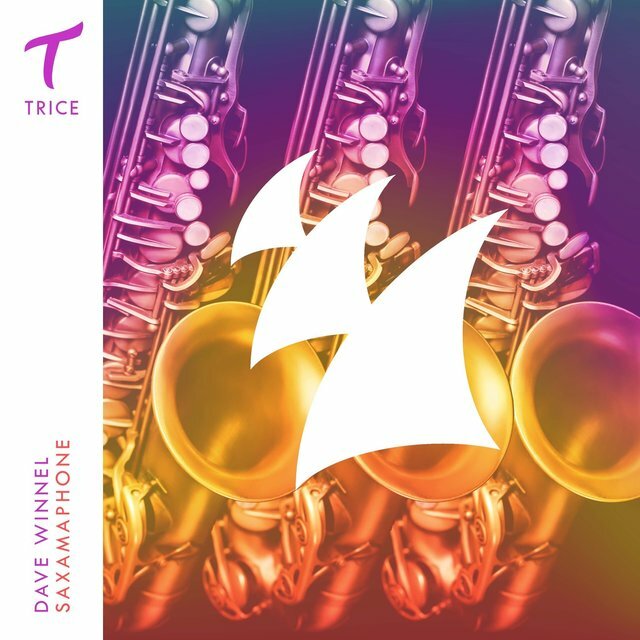 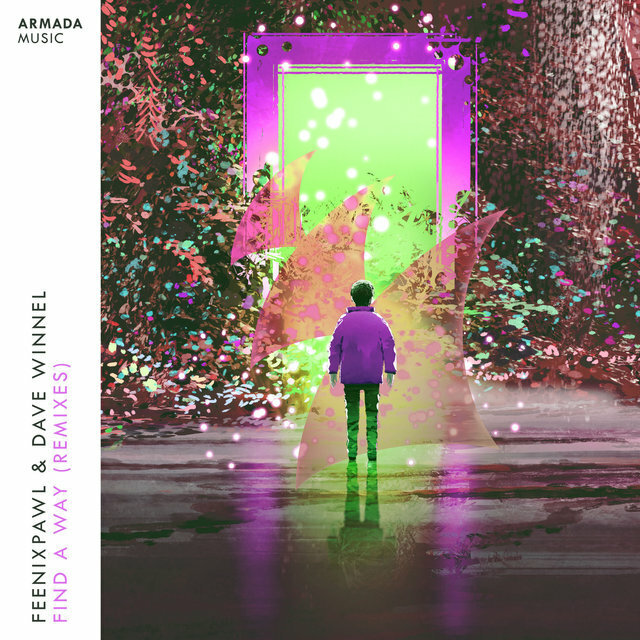 The likes of Robbie Rivera (‘Falling Deeper’), Clean Bandit (‘Real Love’), Adam Lambert (‘Ghost Town’), Hardwell (‘Bright Lights’), Axwell Ingrosso (‘On My Way), Lost Frequencies (‘Reality’), and Armin van Buuren have all scoured the earth looking for that specific remixing skill set they found to be Dave Winnel’s, allowing for plenty top-tier collaborations (e.g. Kryder, Marcus Schossow) and jaw-dropping singles to emerge.Roping in accolades wherever he turns, it’s the smooth performance method of the Armada Music, Chased Management, and David Lewis Productions signee that boasts electronic stamina and full commitment to the dance floor. 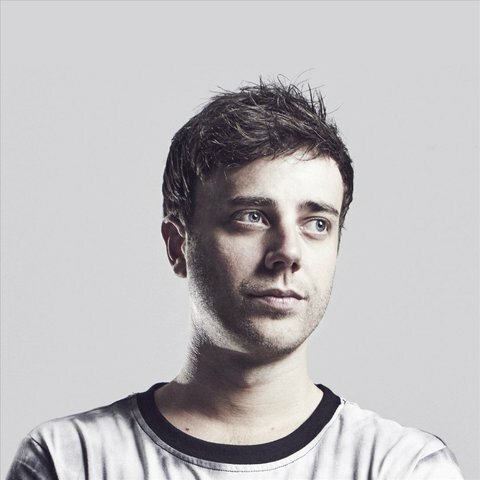 His highly acclaimed shows at Pacha Sydney, Platinum, and The Met have all led to strings of undying memories, urging some of the world’s leading festivals (e.g. 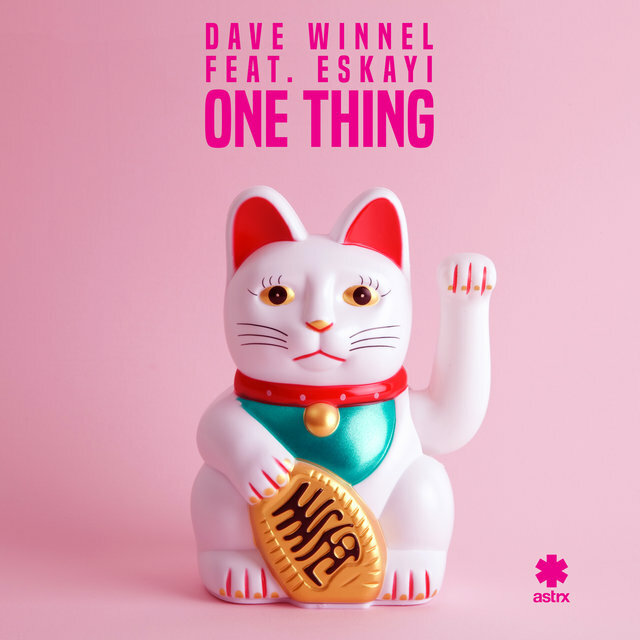 Sterosonic) to embrace the prospect of a Dave Winnel headlining feature.The times ahead call confidently for this young Australian talent. 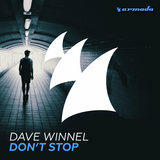 As one of the leading artists in the Future House scene, Dave Winnel has earned the right to march on the road to glory, just to join the industry’s finest in their pioneering efforts. 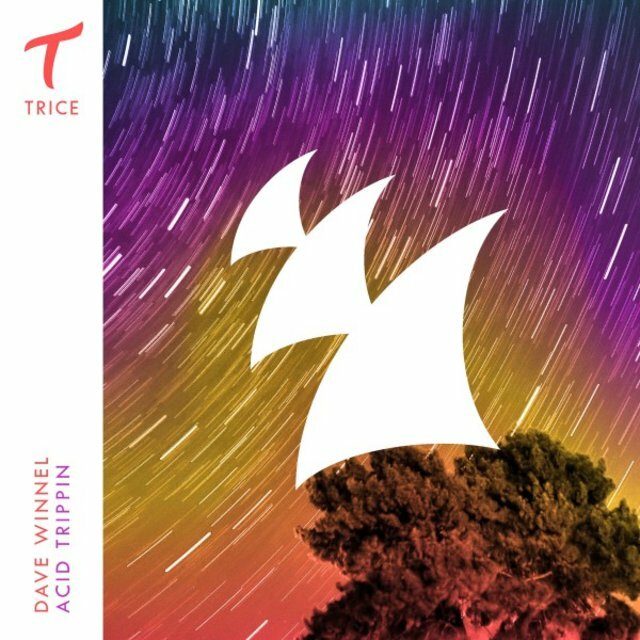 Taking into account the mammoth leaps he’s currently taking, the impending music world take-over will happen sooner rather than later.